Singer Madonna founded Raising Malawi in 2006 and has raised money to build schools and a new pediatric unit for a hospital. Madonna was in Malawi on Tuesday for the official opening of a hospital children's wing funded by her charity and named after one of the four children the pop star has adopted from the impoverished southern African nation. The Mercy James Institute for Pediatric Surgery and Intensive Care, located at the Queen Elizabeth Central Hospital in the city of Blantyre, was built in collaboration with Malawi's health ministry. It has already started some activities, and Madonna said last week that the institute had completed its first surgery. President Peter Mutharika also attended the opening, unveiling a plaque with the singer. The four children adopted from Malawi are David Banda, Mercy James, Stelle and Estere. The children's wing was named after 11-year-old Mercy. Madonna's charity, Raising Malawi, was founded in 2006 to address the poverty and hardship endured by the country's orphans and other vulnerable children. It has built schools and funded the new pediatric unit, which began construction in 2015 and includes three operating rooms dedicated to children's surgery, a day clinic and a 45-bed ward. 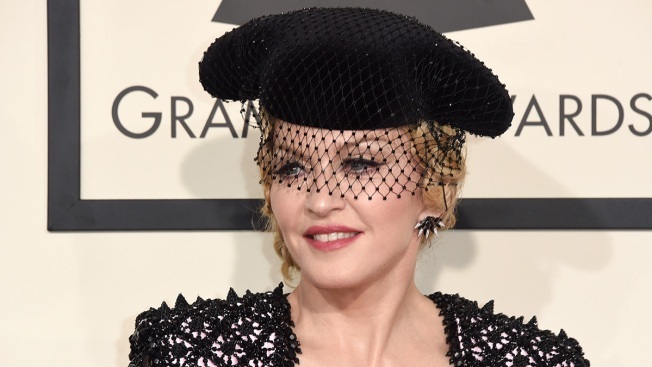 Madonna, 58, visited the site last year. "When you look into the eyes of children in need, wherever they may be, a human being wants to do anything and everything they can to help, and on my first visit to Malawi, I made a commitment that I would do just that," Madonna said in a statement to The Associated Press last week.